A global company for a global environment, Nissan is well known for their automobiles, which is what most people associate them with. However, for those in the industrial sector, their lift trucks also have earned them a well deserved reputation of excellence that consistently ranks in the top ten companies in the world. 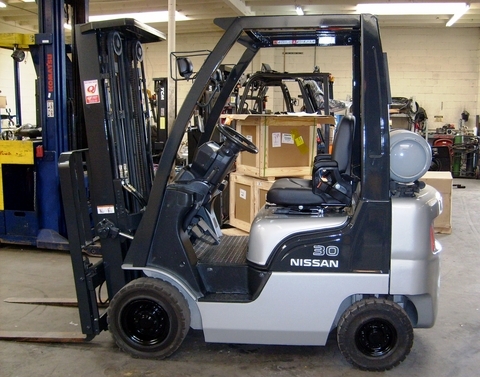 Nissan forklifts are manufactured in the headquarters of Marengo, Illinois. This is also the site of their North and South American headquarters, with a team of 350 professionals working on constantly improving the standards of quality that are manufactured here. From design to production, the emphasis is on consistent improvement to continue advancing the name that Nissan has built. With such a heavy emphasis these days on environmental sustainability in the face of global warming, larger corporations are trying to do their part to meet new standards just as much as individuals are. Nissan is no exception, with their commitment to focusing on environmental responsibility. They have created new systems that minimize impacts of the factory production processes as well as the products that are in use. To learn more about those specifics, it’s a good idea to ask your local representative about those codes. A new addition to the design team of Nissan forklifts is the Swedish manufacturer Atlet AB, who is able to lend a more global perspective to production. There are now four separate production facilities that manage to give a greater level of flexibility to the product range and any other needs of clients. This commitment shows through not only in the latest company literature, but also in the quality of the products and their sleek new design. There is a full product range that is meant to fit in with any manufacturing facility, no matter what your current needs might be. Learning more about all the possibilities of Nissan forklifts is an exciting process for anyone who is an existing fan of this brand. For newcomers to forklifts or Nissan, there is much to learn about what they are doing to lessen their impact on the environment, as well new steps that can be taken to improve safety features of forklifts. It’s recommended that all drivers first take a course to learn about handling them, which is endorsed by the Nissan Corporation.If you are interested in purchasing a forklift or a whole fleet for your place of business, this is a good place to start looking. 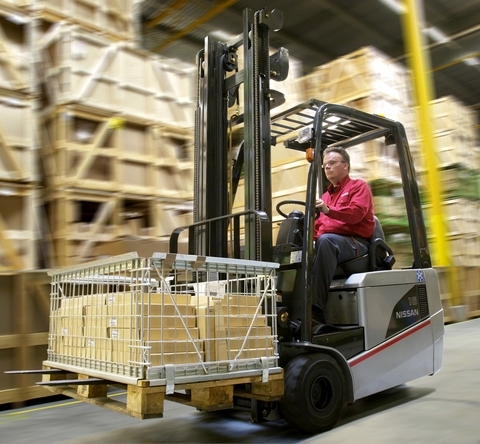 What is the major difference between the Nissan and Crown forklifts? Which ones have a better reputation for reliability?